On the northwest coast of England in County Lancashire is the town of Fleetwood. It sits on the Fylde Peninsula, 8 miles (13 km) north of Blackpool. The town itself is on a peninsula, almost 2 miles (3 km) wide, bounded to the west by the Irish Sea, to the north by Morecambe Bay, and to the east by the mouth of the River Wyre. 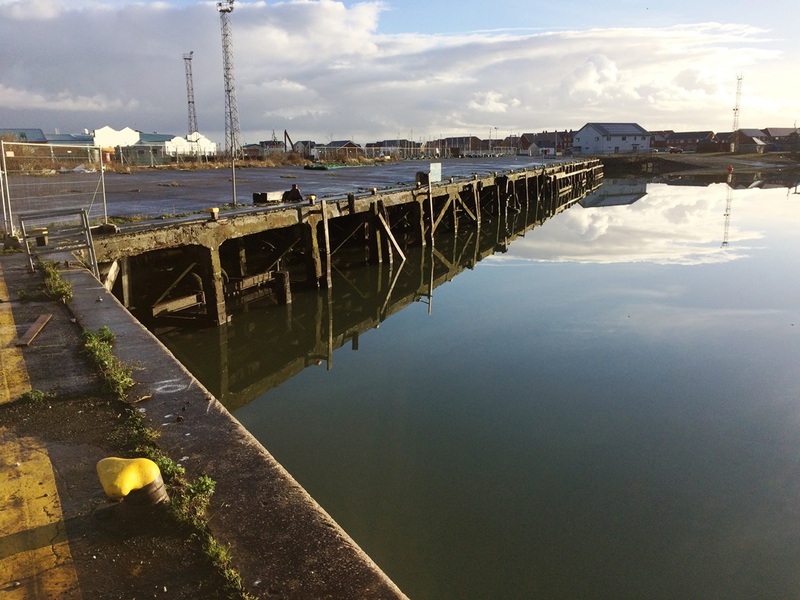 Wyre Dock as it looks today. The Wyre Dock served the town of Fleetwood for a long time, back when Fleetwood was a commercial port and had a railway station. But that hasn’t been the reality for many decades, and the dock area has seen better days. But if a visionary group of architects and developers have their way, Wyre Dock will soon see better days again. Wyre Dock Development Ltd. was established in 2016 to provide a formal entity through which proposals for the regeneration and renewal of a historic part of Fleetwood’s history could be taken forward with Associated British Ports and other parties. The company’s directors are residents of the Fylde Coast with strong links to Fleetwood and a strong desire to revitalize the town. 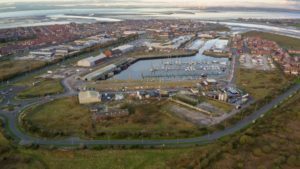 In November of 2017, proposals for a major redevelopment of Wyre Dock that would boost Fleetwood’s economy and profile have been unveiled to an audience of residents and interest groups, the businesses community and local authorities. The project, called Fleetwood Quays, is the idea of Wyre Dock Development Ltd and Fleetwood-born director Frank Heald. 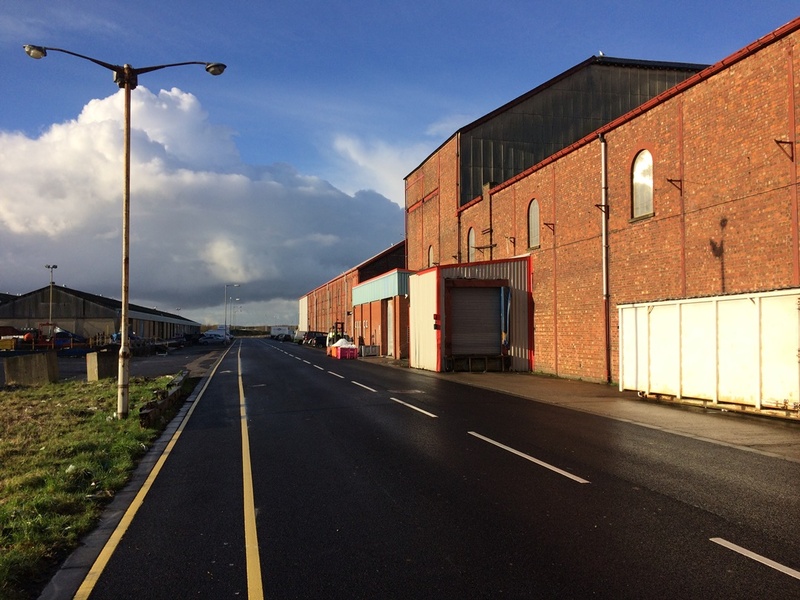 Wyre Dock area prior to regeneration. 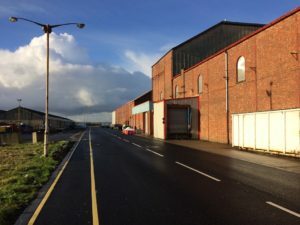 Within the proposals for the mixed-use site are a hotel, restaurant, botanical-themed visitor attraction, transport and Fleetwood themed heritage centre, an exhibition hall, retail, leisure and residential property as well as a purpose-built hub for the Town’s important fish-trading sector. Lionhouse Architects – together with Smiemans projecten – designed one of the most defining elements in the fishing port’s regeneration plans; a Chinese-themed botanical garden, which provide a walk-through of three different regions of China from a tropical flora perspective. More in-depth information can be found on our project page. 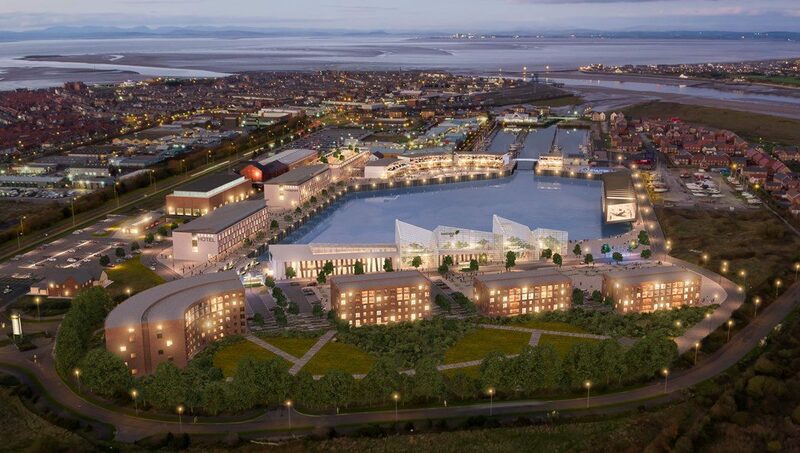 Other elements within the proposals designed by Brock Carmichael for the mixed-use site are a hotel, restaurant, transport and Fleetwood themed heritage centre, an exhibition hall, retail, leisure and residential property as well as a purpose-built hub for the Town’s important fish-trading sector. The proposal also includes an electric tramway linking the displays around the waterfront site. 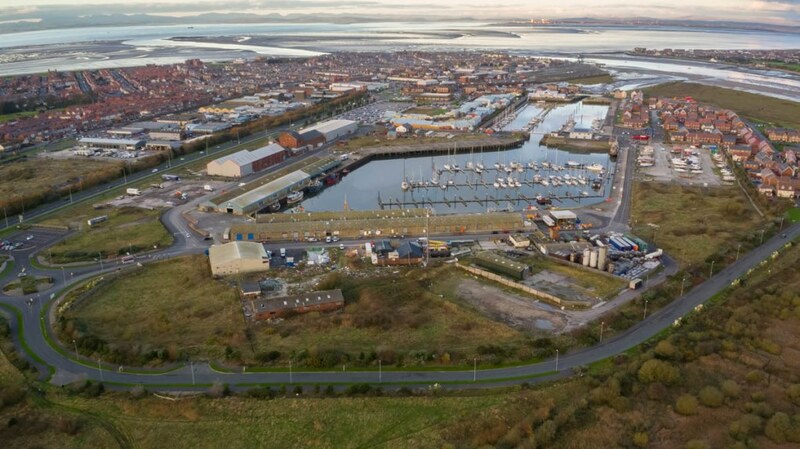 The combination of visitor attractions, a high quality residential development and conferencing venue are to bring about the sustainable regeneration of Wyre Dock. The proposals are due to be submitted for planning approval. A start date of 2019 has been put forward. If approved, the first stage would be built by 2022. All renderings courtesy of Lionhouse Architects. See Brock Carmichael Architects’ urban regeneration projects.